Russell Wilson and the Seahawks took their first offensive possession 80 yards in 1:45 to quickly take a 7-0 lead. What followed was a combination of poor defense, bad penalties, and overall terrible fundamental football. 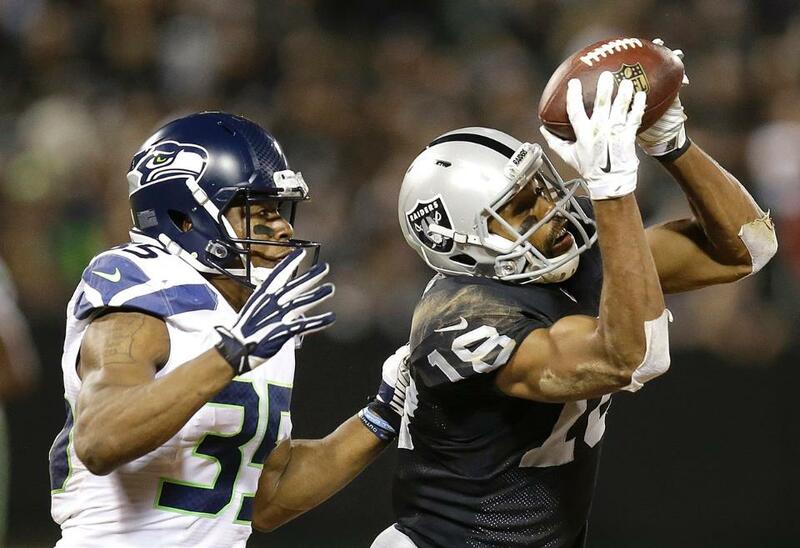 The Seahawks fell 41-31 to the Oakland Raiders on Thursday night concluding their preseason with a 2-2 record. Before we turn the page to the regular season and our week 1 matchup with the Green Bay Packers, let’s take one final look back at Thursday’s loss. Thoughts on the “Starting” Defense: My hope was to see the entire Seahawks starting defense play the first defensive series of the game. Every projected starter was on the field except Bruce Irvin and Michael Bennett, and it was my expectation that the defense could easily halt what I believed to be a shaky-at-best Raiders starting offense. I was left surprised and disappointed. Raiders rookie quarterback Derek Carr led a 12 play, 68 yard drive culminating in a Latavius Murray touchdown run, tying the game at 7-7. 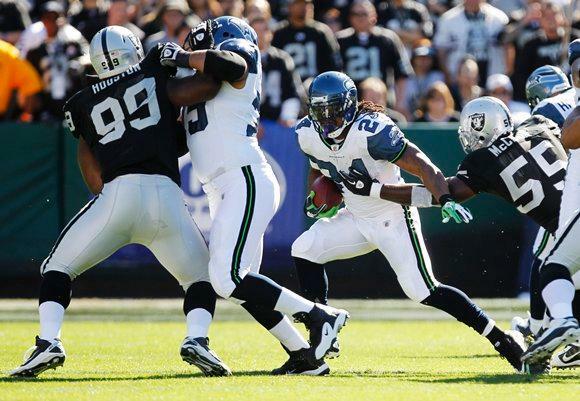 Following this series the Legion of Boom exited the game and with select members of the starting unit still on the field later in the first quarter, they could not prevent a 36-yard touchdown pass from Carr to Denarius Moore on the next Oakland offensive play from scrimmage. The starting defense played with no visible motivation to stop the opposing offense. They played as if they just wanted the drive to end as quickly as possible so they could end their night without getting injured. I think that Green Bay may have been the overpowering thought on their minds instead of stopping the Oakland offense. As disappointing as this first part of the game was, I am fully confident the starters will shake this off and be ready for the Packers next week. Backups “On the Bubble” Fail to Step Up: The play of the entire team was bad on the whole but select players who are fighting for the last roster spots did not improve their stock on Thursday night. I am singling out two players in particular; wide receiver Bryan Walters and cornerback Phillip Adams. Let’s start with Walters. The biggest mistake Walters made against the Raiders was fumbling a kickoff following a decent return, a fumble that was recovered by the Raiders. This mishap seemed to overshadow the rest of Walters’s night on special teams, as he returned 5 kicks total for 137 yards, an average return of 27.4 yards. 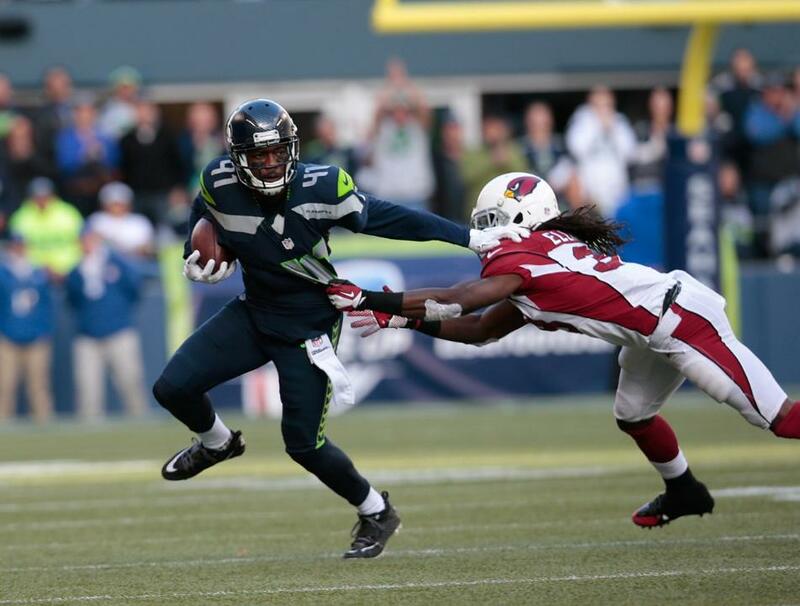 He also led the Seahawks in receiving with 3 catches, 47 yards, and one touchdown. The unfortunate part of Walters’s night was that his fumble happened so early in the game that it made the rest of his night seem underachieving. Much like with Bryan Walters, Phillip Adams also had a negative play overshadow the rest of his performance. Adams was the man Denarius Moore beat with ease on a double move on his first quarter touchdown catch. Adams looked hardly like a shutdown corner and looked to be light-years away from the talent of even Byron Maxwell. Adams led all defensive players with 6 tackles and he also added a pass defensed. In the box score, both of these players looked to have great nights but when you dive into the film, both of these players looked below average and in my opinion their job security could now be in serious jeopardy. 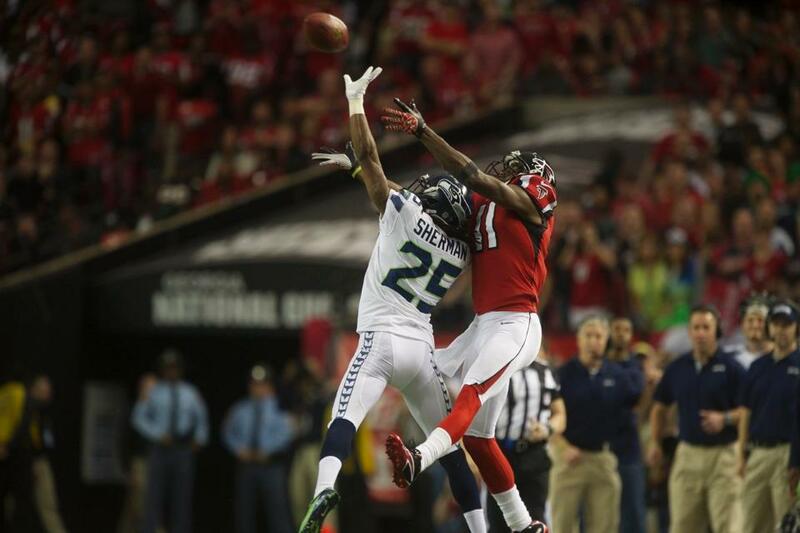 Penalties a Gigantic Problem: The Seahawks were flagged 12 times for 95 yards. Several of these penalties were stupid mental errors that should never happen. 25 percent of the Seahawks penalties were offside fouls on kickoffs, a penalty that the Seahawks were not penalized for once last season. This was a very frustrating game to watch as many of these penalties negated plays that would have picked up first downs and extended drives for the Seahawks offense. In the preseason the Seahawks averaged just under 10 penalties per game, and racked up an average of 83.5 penalty yards per game. After seeing a decrease in penalties from week 1 to week 3 of the preseason, the Seahawks penalties spiked dramatically in week 4 and I am now worried how clean of a game we will play next week. Penalties should be a primary focus in practice this week with the regular season on deck. Road Worries? : The Seahawks went 0-2 on the road this preseason. I know it is the preseason but is it still too early to wonder if this team will struggle mightily on the road like they have in years past? Last season the Seahawks went 5-3 on the road, ending a streak of 7 straight seasons with a sub .500 record away from home. 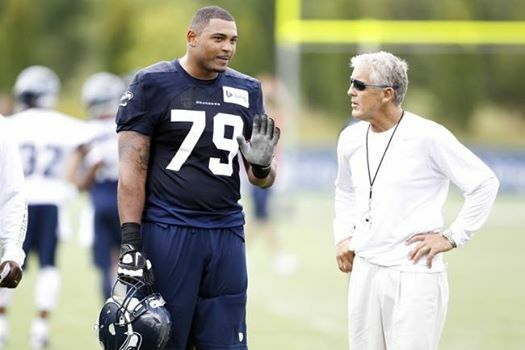 The way it is looking thus far the Seahawks could be in for a rude awakening when we hit the road in the regular season. I am confident but I am starting to wonder if last season’s performance on the road was simply an outlier on a history of struggles playing away from the friendly confines of CenturyLink Field. A Silver Lining: Among all of the frustration there is still a crystal clear silver lining. Russell Wilson moved the ball with ease to start the game and that is what we have to look forward to for the rest of the season. Do you think we would have struggled like we did if Russell Wilson played longer? With Russell Wilson in command of the starting offense, I believe we have very little to worry about. Thursday was just a preseason game. Let’s see what this offense and this team can do once the regular season starts. Thoughts on Oakland: The play of Derek Carr left me very impressed and I am wondering if it will be Carr not Matt Schaub who gets the nod as the Raiders week 1 starting quarterback. Carr showed incredible awareness, made smart reads, and completed passes on the money. The future may be bright in Oakland with Carr at the helm. The Raiders defense looked putrid to start but settled down and played a decent game overall. The Raiders look to be better than the 4-12 team that took the field last year. Having said this, at this point I still believe this team is incredibly raw and they are looking at anywhere between 5 and 7 wins in 2014. 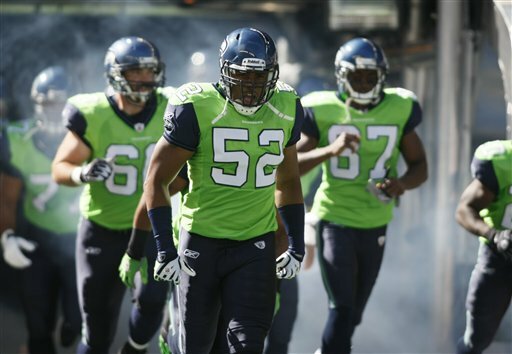 Random Thoughts: The Seahawks went with the Super Bowl XLVIII uniform combo; white jerseys and blue pants. My prediction was correct! The Raiders went with their classic black jersey/silver pants combination… Ed Hochuli was the referee this week and it was evident that he was still in preseason form. Hochuli made several mistakes announcing his calls ranging from pointing in the wrong direction after penalties to even calling the Raiders the “Los Angeles Raiders” at the coin flip. Hochuli was visibly frustrated with himself after realizing his third mistake, cussing himself out after turning off his microphone… The announced attendance at O.co Coliseum was 50,831 which greatly exceeded my expectations. I thought the Raiders would draw considerably lower for it being the last preseason game. The majority of the crowd also stayed through the end of the game which surprised me… Good thing we didn’t agree to a $5 bet before the game Josh. The preseason is over. Thank the Lord. The Seahawks now have until 1pm Saturday to make the necessary moves to trim our active roster down to 53 players. I will hop back on with reaction to our roster moves this weekend. 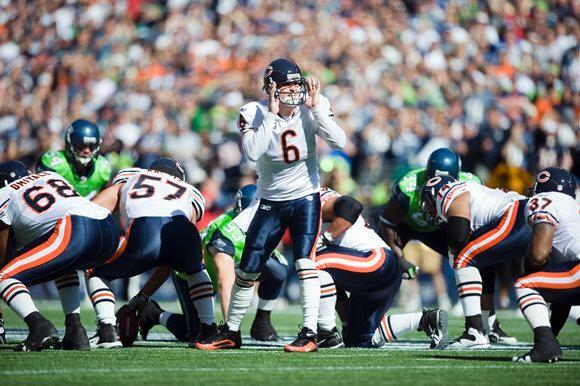 Also we are one week away from NFL Kickoff 2014. Look for my preview of our game against Green Bay next Wednesday. 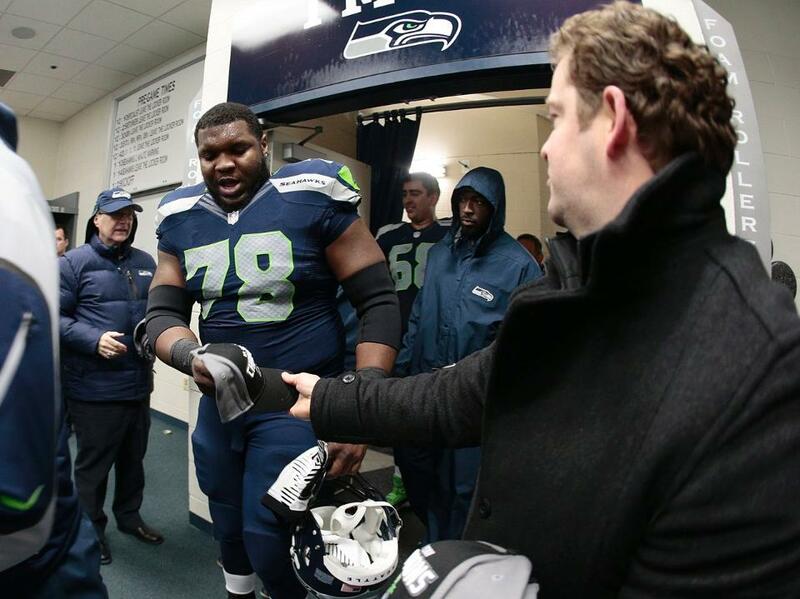 Thanks for reading and as always, Go Hawks!